Endodontics deals with treating the nerves and pulp which are found in a tooth. Endodontists are dentists who are specially trained to handle such issues related to endodontics. Endodontics help in saving a tooth which has been severely damaged or decayed, which would otherwise have to be extracted. What are the common signs of endodontic problems? What are the causes of an endodontic problem? Bacterial infection: The bacteria from the plaque and tartar are often the biggest causes of an endodontic infection. The microbes enter the root canal through minute fissures in the tooth and infect the nerves and the pulp. If the tooth isn't treated before the infection becomes severe, it may have to be extracted due to the 'death' of the tooth. 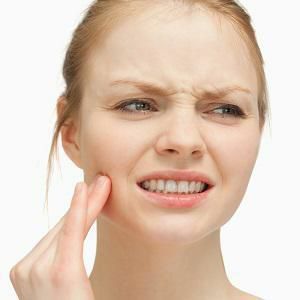 Fractures tooth: In certain cases, a tooth may have a major portion of its crown completely detached as a result of a fracture or chipping of the tooth. This could leave the pulp exposed to bacteria, which could lead to further complications such as bacterial infections. Hence, a root canal therapy would be performed to remove the pulp. External trauma: Sometimes, injuries to the mouth could displace an entire tooth from its socket in the jawbone. Root canal therapy would be necessary after the tooth has been stabilized. 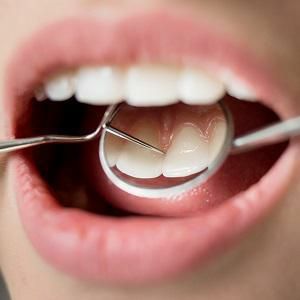 Removals: When a tooth has been knocked out of its socket, an endodontist would perform root canal therapy and fix the tooth back in its position, thereby saving the tooth. Root canal therapy is performed when the nerves and pulp of the tooth have been infected. 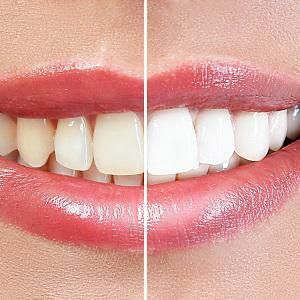 The procedure involves removing the infected pulp and nerves and disinfecting the root canal in order to save the tooth. Initially, the endodontist would carefully examine your tooth to determine the extent of infection. Root canal therapy is suggested if no other treatment method would help in treating the infected tooth. A rubber dam or a sheath of rubber would be placed around the tooth to keep it free from saliva. A special dental drill will be used to drill a hole into the tooth from its top. Next, dental files of varying sizes will be used to remove the infected pulp. After the pulp has been removed, the walls of the root canal will have to be scrubbed to remove the residual debris. The root canal cavity will then be filled with a special dental material. If required, the dentist would place a small quantity of medication in the cavity. The opening to the root canal is then sealed off using a filling. In addition to this, teeth which have undergone a root canal therapy will need restoration to hold them intact. 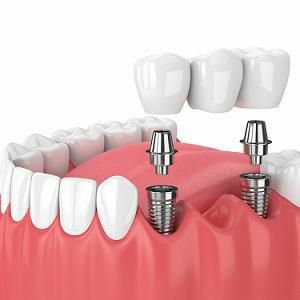 Hence, a crown will be placed on them to prevent the tooth from failing and to restore its functionality. Root canal therapy has a high success rate and teeth which are restored using this method are often saved from being extracted.